Spring is finally here, and what better way to usher in the new season than spring cleaning your home fitness regime? 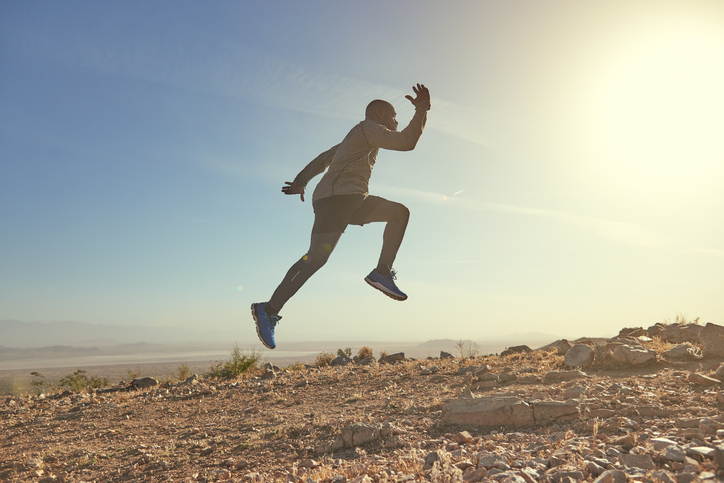 If you’re keen to put a spring in your step, boost your health and wellbeing and get in shape, here are some tips to get you started! If you’re short on time, or you prefer to work out alone or invite friends over rather than attending public classes, a home gym is a wonderful idea. When you have equipment at your disposal, you can work out whenever you have a spare minute, you don’t have to worry about waiting in line to use machines, and you can customise your gym to suit your personal needs and preferences. If you don’t already have a home gym, why not take a look at our home gym fitout services? We can provide you with state of the art equipment, and work with you to create a space that you’ll love. We’ll plan the layout, and we can also install the equipment for you, so that you can get started with your spring fitness regime as soon as possible. Once your gym is ready, you’ll have round-the-clock access to all the equipment you need to shape up. Research the right equipment for you. Not everyone is familiar with fitness and training when they embark upon an exercise program. If you’re relatively new to the gym, and you’re not sure which machines to use, which equipment to buy, or how to work your body to get the results you want, The Fitness Shop can help. We have an extensive range of fitness tips on our blog, and we’re also happy to offer advice about equipment and machines for home gyms. We can take your training goals into consideration and make recommendations based on where you are, and where you want to get to. With any new fitness regime, it’s wise to go steady and aim for continual, gradual improvement. If you go in all guns blazing, there’s a risk of injury and overtraining. When you’re working hard, it’s only natural to want to see results. If you have grand plans to get fit, and you want to make sure you get the best out of every training session, have you considered trying supplements? We stock a wide range of supplements, which are designed to replenish lost nutrients, burn fat, and prepare your body for intense exercise. If you’re not used to taking supplements, or you’re unsure as to whether you’re on the right page with the supplements you currently take, we’re here to help. We stock products that are beneficial for the body both before and during training. We also currently have 10% off all supplements in store. Visit us today to take advantage of this limited time offer. Are you on a mission to get fit this spring? If your home fitness regime needs a shake-up, hopefully, this quick guide will get you the small push you needed. If you’re spring cleaning your home in celebration of the arrival of warmer climes, why not give your fitness program a revamp too?